It was a treat to get together yesterday with friends to help Ann with the todo list to prepare for her son’s rehearsal dinner. It’s going to be wonderful. Author sheila365Posted on 03/09/2019 Categories Flowers, Fun, inspiration, LifeTags 365 project, centerpiece, family, flower arrangement, Flowers, friends, fun, life, photoblog, photographyLeave a comment on Wedding prep. Author sheila365Posted on 11/27/2018 11/27/2018 Categories Critters, Family, Flowers, Fun, Funky, inspiration, LifeTags 365 project, Austin, Flowers, photoblog, photography, tulipsLeave a comment on G’nite y’all. This is a picture of the Pride of Barbados (Caesalpinia pulcherrima) shrub in our yard, finally in bloom! FWIW, I would recommend the low-tech sprinkler controller I picked up at Home Depot, since our underground sprinkler system is out of commission. But I’m also overjoyed by the unending rain we’ve had since we returned at the end of August. I’ll happily take every drop. Author sheila365Posted on 09/16/2018 09/16/2018 Categories Flowers, inspiration, Life, NatureTags 365 project, automatic sprinkler controller, central texas, Flowers, gardening, photoblog, photography, pride of barbados, sprinkler controller2 Comments on Simple pleasures. We toured the Lady Washington and Hawaiian Chieftain tall ships with Francine, Rebecca & Aaron. It was fun to learn they would be here during our visit. The next day we ambled through some antique shops, and then took the ferry to Seattle to visit Pat, Nga and the boys. They have a beautiful new home in seattle with a view of the Sound. Another pic, manipulated with the Prisma app that I so enjoy playing with. Will helped Monte hang their dartboard. And the throwing ensued. We walked around the neighborhood garage sales, and all the beautiful yards. Pat grilled salmon and it was perfect! Author sheila365Posted on 08/19/2018 Categories Family, Field Trip, Flowers, Food & Drink, Fun, inspiration, Life, Nature, TravelsTags 365 project, family, Flowers, Food, fun, life, nature, photoblog, photography, seattle, summer, travelLeave a comment on Boats, et cetera. Julie came over today with a gorgeous bouquet of flowers, and whipped up a delicious brunch. Author sheila365Posted on 05/13/2018 Categories Family, Flowers, Food & Drink, Fun, inspiration, LifeTags 365 project, family, Flowers, life, photoblog, photographyLeave a comment on Spoiled. The first batch this year from the garden. So pretty! Author sheila365Posted on 05/07/2018 Categories Flowers, inspiration, Life, NatureTags 365 project, blooms, central texas, Flowers, fresh cut flowers, gardening, photoblog, photography, red, zinniasLeave a comment on Zinnie season! One last photo of the Christmas tree before I take down all the lights and decorations. Oh, have I mentioned that I love tulips? Author sheila365Posted on 01/06/2018 01/06/2018 Categories Flowers, inspiration, Life, LightTags 365 project, Christmas, Flowers, orange, photoblog, photography, tulips1 Comment on Undecking the halls. The real yellow rose of Texas. 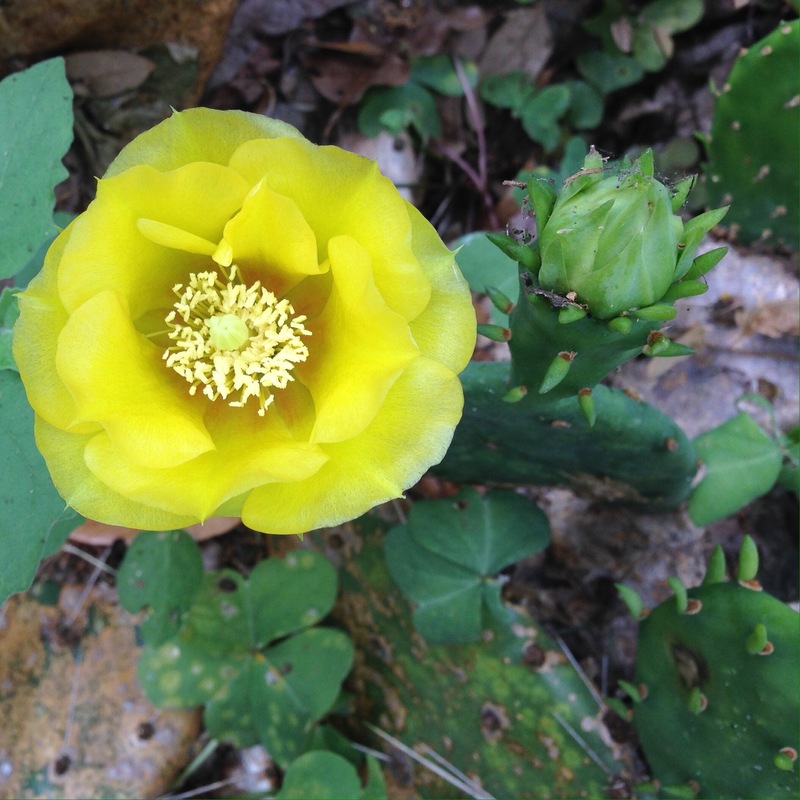 Author sheila365Posted on 04/16/2017 Categories Flowers, Life, NatureTags 365 project, Flowers, photoblog, photography, prickly pear cactusLeave a comment on The real yellow rose of Texas. 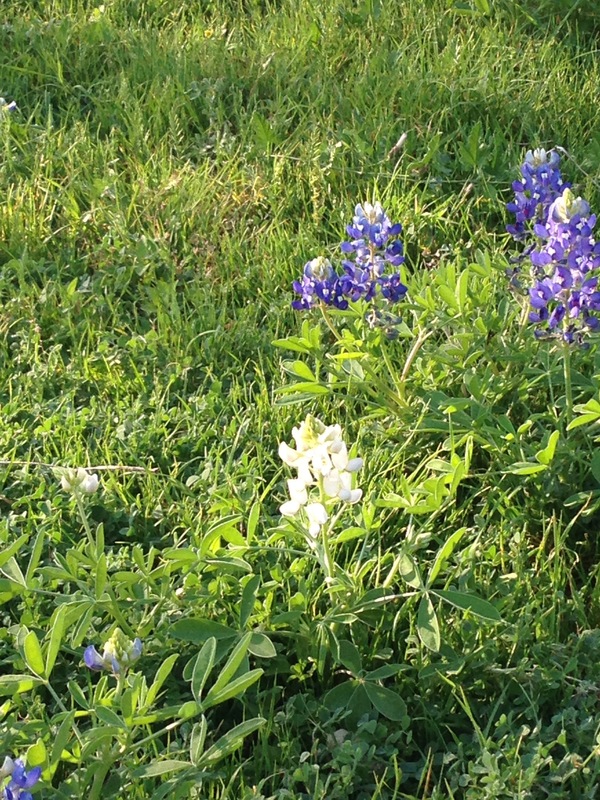 Author sheila365Posted on 03/23/2017 Categories Flowers, Funky, Life, NatureTags 365 project, albino, bluebonnet, Flowers, gardening, photoblog, photography, wildflowersLeave a comment on Whitebonnet. Sooo, in the process of googling what that part of the lily is, I found waaaay too much information. But I’ll summarize by saying that I believe the central prong-like thing sticking out is the pistil, and the end of it is its lady-part, called the stigma, and the nectar it is oozing is there to catch bits of pollen from the worker bees as they fly in and out. There you go – botany lesson of the day. Author sheila365Posted on 03/03/2017 03/03/2017 Categories Flowers, Funky, Life, NatureTags 365 project, Flowers, lily, photoblog, photography2 Comments on Nectar macro. The zinnies just keep on coming. 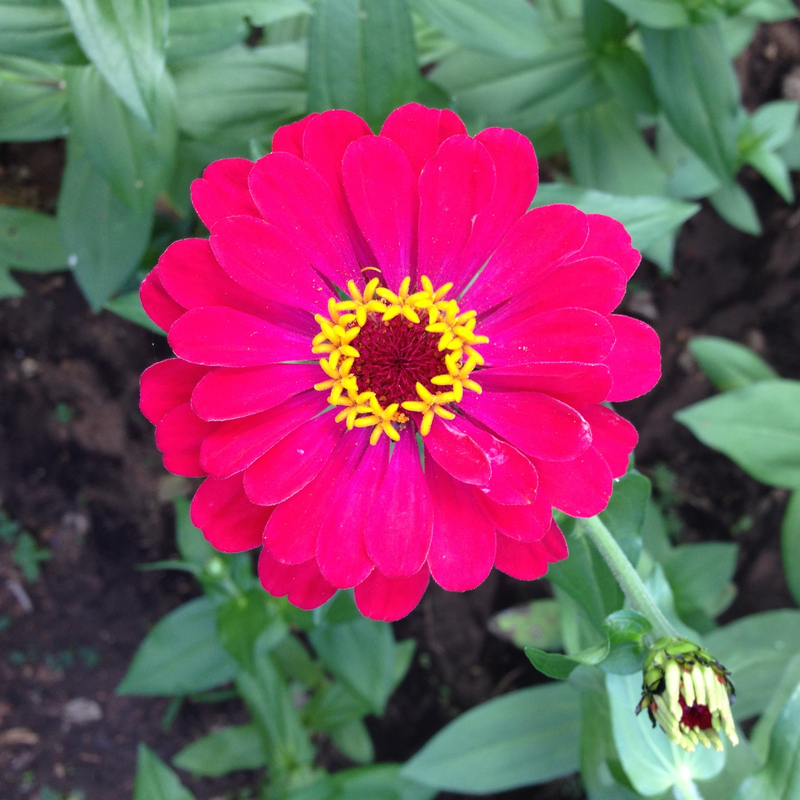 This is one of the latest zinnias from the garden. A vibrant, pink-salmon-fuschia color – this shot has not been retouched aside from cropping it. The color is just amazing. Author sheila365Posted on 10/11/2015 10/11/2015 Categories Flowers, inspiration, Life, NatureTags 365 project, Flowers, photoblog, photography, pink, zinnias1 Comment on The zinnies just keep on coming. We checked out trees at a nearby nursery. They didn’t have many, but I found the mums mesmerizing. 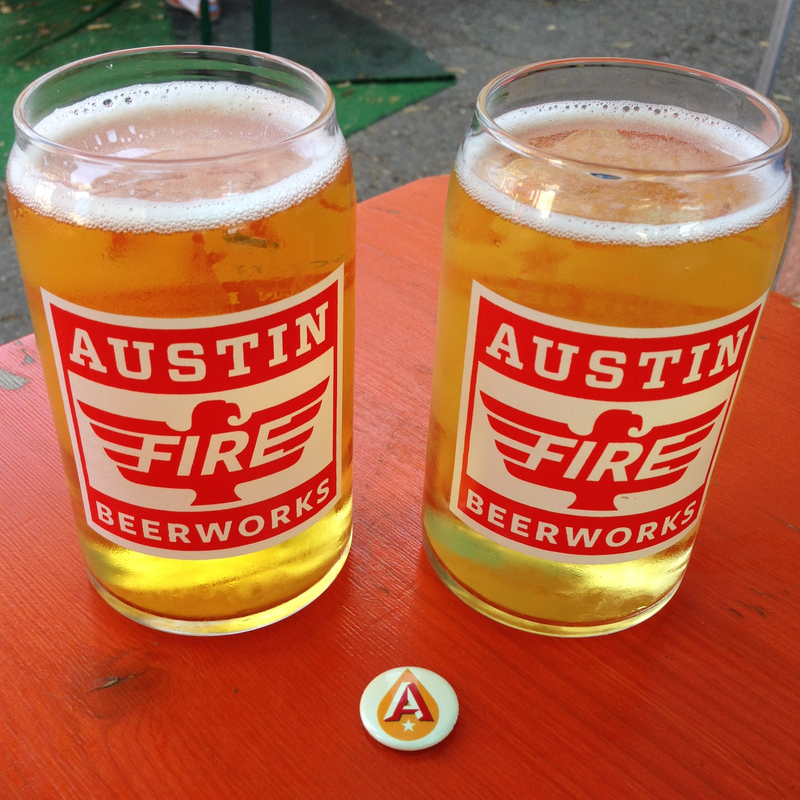 Then we stopped by the beer garden at Austin Beer Works brewery and enjoyed a couple pints and some trailer-fare for dinner. With temps still in the 90s, it’s hard to imagine a chill in the air. But that, too, shall come. 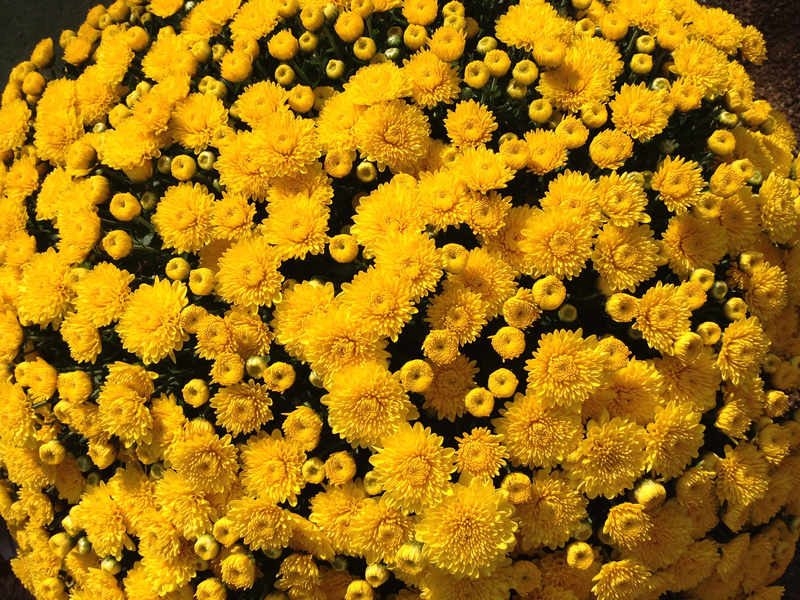 Author sheila365Posted on 10/10/2015 10/11/2015 Categories Flowers, Food & Drink, Fun, inspiration, LifeTags 365 project, austin beer works, chrysanthemums, Flowers, photoblog, photography, yellowLeave a comment on Autumn afternoon.